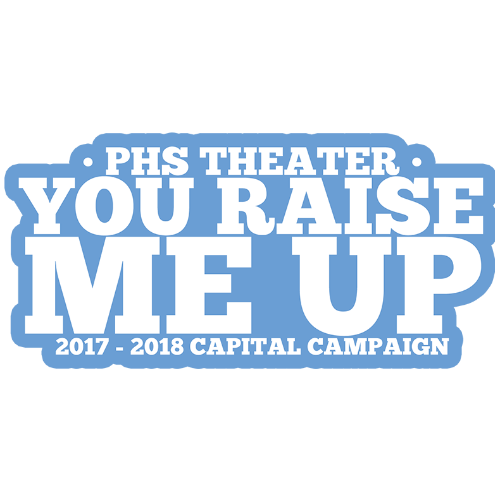 Prospect High School upholds and celebrates a culture of pride and respect and strives to embrace traditions of civility and compassion, while aspiring to accelerate excellence in all endeavors. In addition to providing a first-rate academic experience, we also are home to one of the Midwest's most accomplished and reputable co-curricular programs. Our fine arts performers have been celebrated throughout the country and overseas. Our athletes and coaches garner perennial accolades. 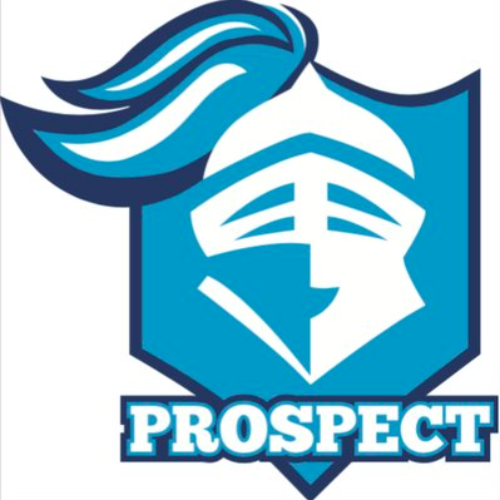 Prospect, home to the Knights, offers over 60 clubs and activities to encourage students to develop positive relationships and discover their passion. Our school consistently has been recognized as one of the best and most challenging high schools in the state of Illinois.